The Mexican venture capital and startup ecosystem is changing fast. And ALLVP’s Federico Antoni has been there helping it grow since 2012 when he and his partner Fernando Lelo de Larrea started their first fund. The once-CEO of a Mexican fashion company started investing after he failed to reinvent an aging consumer brand. The transition from a corporate position to the world of entrepreneurship might not be obvious, but Federico leveraged his experience teaching at universities to help him raise not one, but three venture capital funds that have gone on to support not only Mexican but also Latin America startups. I sat down with Federico on this episode of Crossing Borders to discuss how he raised US$6M in 2012, before startups were popular, lessons learned while raising his second and third funds, the Cornershop acquisition for $225M by Walmart, in which ALLVP was an early investor, CORFO’s effect on the Chilean VC ecosystem, and China’s impact on the Latin American ecosystem. Check out this episode to hear Federico’s journey from the corporate world to becoming a prominent player in Latin America’s startup ecosystem. Even in the United States, the process of finding and buying property, as well as securing a mortgage, is not an easy one. In Latin America, where real estate agents are often not officially licensed, countries use notaries instead of escrows, and mortgage rates can be staggeringly high, buying a property in Latin America can be much more difficult. Most Latin American countries lack an MLS (multiple listing service) so there is no central place to search for properties, no exclusivity for brokers, and prices for the same property can differ from broker to broker. It can be hard to know whether you are getting a straight deal when the process for researching properties and brokers is anything but transparent. 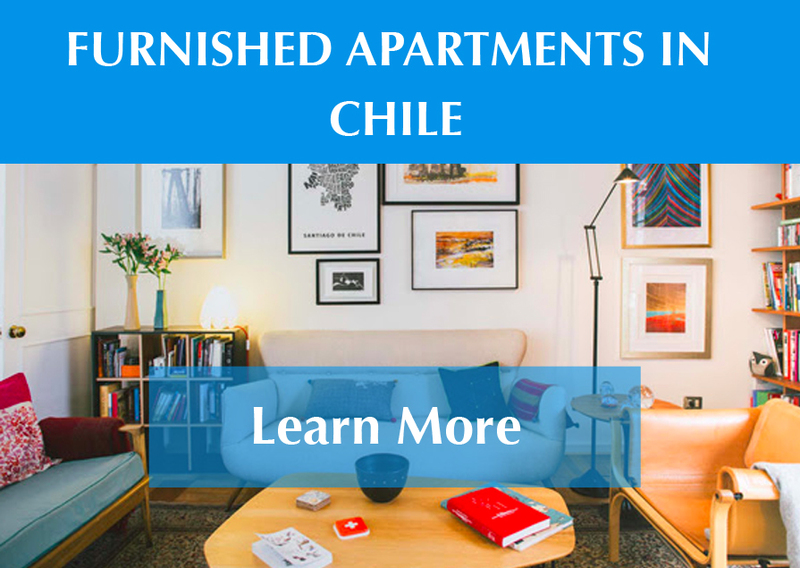 Even in countries such as Chile, which is one of the more developed real estate markets in the region, renting an apartment as a foreigner can be daunting. Local landlords usually require significant paperwork before signing a lease, including a cosigner, local employment documents, proof of local taxes, and other documents most foreigners do not have. Landlords may also require your monthly income to be triple or quadruple the monthly rent, meaning that renting many properties is out of reach even for well-paid locals. In 2013, Vijay Kailas, a fellow Start-Up Chile entrepreneur and I started Andes Property to help foreigners buy, rent or invest in properties in Latin America to help provide more clarity into this market. In 2014, my fund, Magma Partners, made Adrian Fisher’s PropiedadFacil our first investment. Adrian has been involved in the real estate tech sector since 2012 in Argentina, Chile and now the US with PropertySimple, so we had significant experience in the real estate tech sector. Because of a lack of information, low levels of competition in the Latin American real estate market and corruption in certain markets, potential property owners can take on risks when buying a property that they wouldn’t otherwise take on in the US, where we take many of our existing systems and platforms for granted.